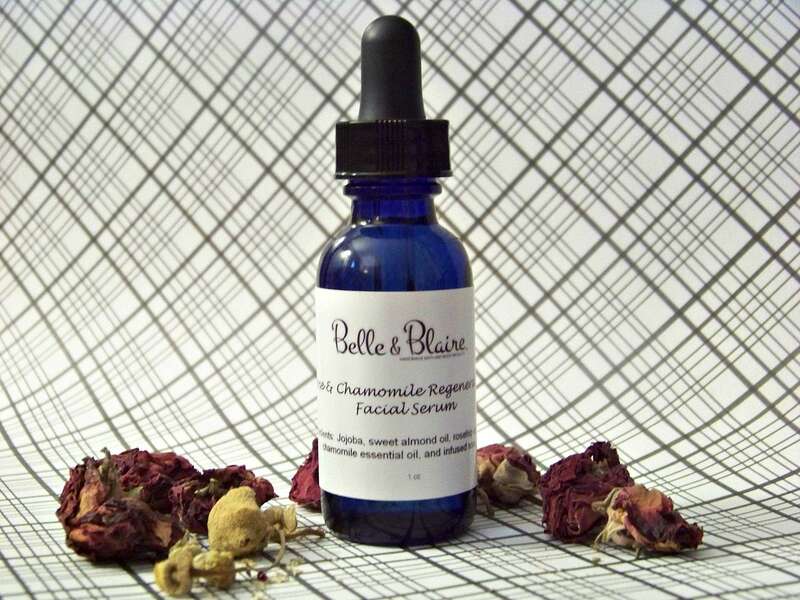 For normal, dry, sensitive, acne prone, rosacea and aging skin. How To Use: Apply a couple of drops onto your clean finger tips (be careful not to touch the tip of the glass dropper). Rub the serum into the palm of your hand then rub gently onto your face with upward strokes. Use an amount as needed. Use twice a day; morning and at night. 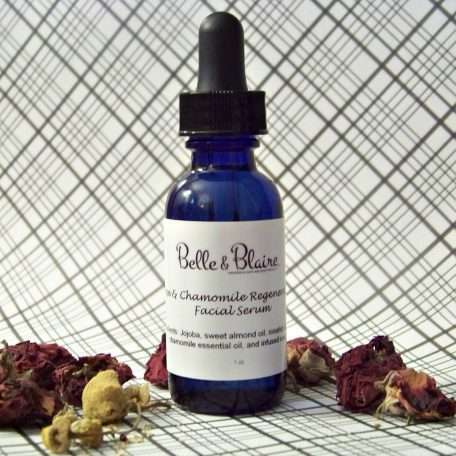 Ingredients: Jojoba oil, Sweet almond oil, Rosehip oil, Avocado oil, Infused rose petals and Chamomile essential oil. Vegan product. This product contains Rosehip oil which will aggravate acne-prone skin.